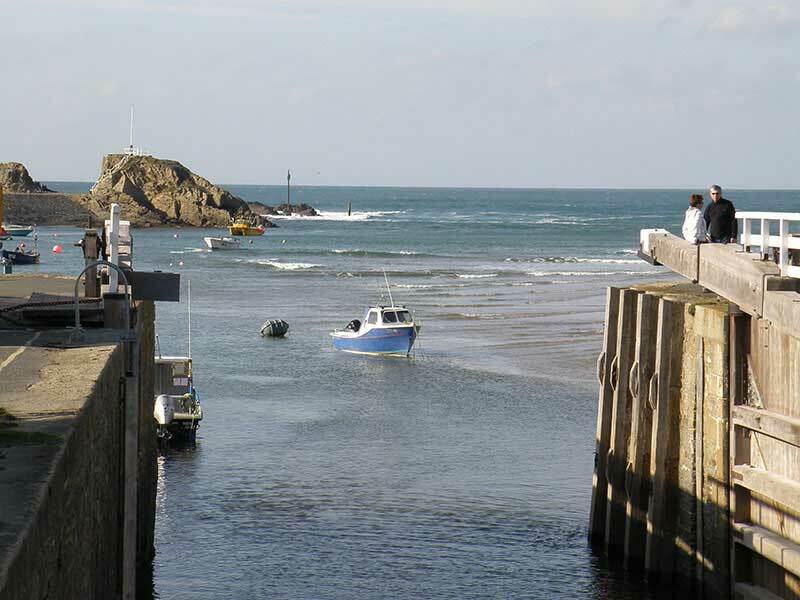 Bude Sea Lock is one of the only two working sea locks in Britain and was completely restored in October 2000 using green oak. 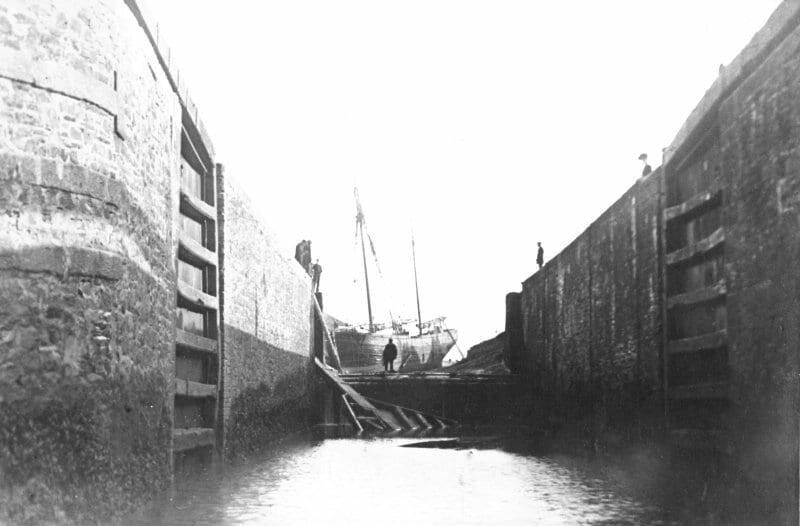 The original sea lock was reconstructed and enlarged in 1835 following storm damage, allowing vessels of up to 300 tons to enter the canal basin. Storms wreaked havoc once again in March 2008, wrenching one of the lock gates off its fixings. Despite tireless efforts to dam up the entrance, water from the lower end of the canal drained out until it was practically empty. This gave the opportunity to repair the canal walls and dredge the basin, removing 6,000 cubic metres of silt in the process. This revealed some interesting finds, including a shotgun!